Now that spring has finally arrived, soccer has also started. With both kids in soccer, it is sometimes a rush to get from one practice or game to another. Last night was a perfect instance of this. We had to pick Grady up early from his soccer practice, in order to make it to Zoe’s soccer game in the next city over. Since we were going directly from one field to another, I grabbed my son’s sandals so he could change out of his soccer gear and cleats into something more comfortable. As we were driving, I suddenly started smelling an odor. I was wearing flip-flops and first thought was, is that my feet. I even said something to my husband, but we quickly realized that it wasn’t my feet but my son’s feet sitting behind me. In reality, this wasn’t the first time. For some reason, my son’s shoes have always had an odor issue. I don’t know why but his feet sweat a LOT. A big cause for shoe odor comes from sweat absorbing into your socks and then shoes. This gives a perfect environment for bacteria to grow, thus causing the smell. I know that is gross and you probably didn’t really want to know the details, sorry! It does sometimes help to know in order to guide you on how to solve the problem. So now, I have finally realized that I need to figure out how to solve the shoe odor problem. I searched the internet looking for the solutions for shoe odor. I came across quite a few different ideas. I decided to give a few options a try. 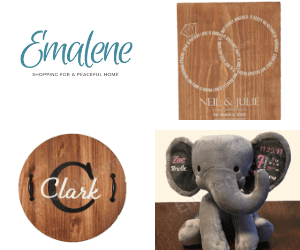 I chose ones that included items I already had on hand, as well as how easy they were. 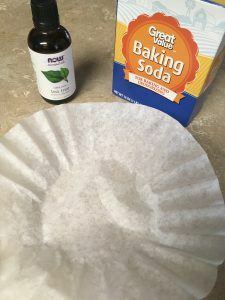 For my son’s tennis shoes, I thought I would give the baking soda and essential oil a try. It is a really simple solution. I grabbed a couple coffee filters, baking soda, and tea tree oil. 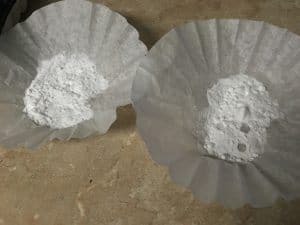 Results – After removing the coffee filters carefully, I am happy to say the stinky shoe smell is gone! I think next time I would use less tea tree oil. It left a residual smell in the shoes although it’s definitely an improvement! I thought I would try another option to see which worked better. So for his soccer cleats, I used black tea bags. 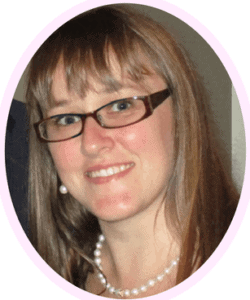 Results – My husband gave me kind of a funny look as I picked up his cleats this morning and stuck my nose inside. I think asked him to do the same, which he nervously did. I am happy to report that there was no smelly foot odor! Hooray!!! Febreeze is another option if you have it on hand. You can obviously use it for more than just shoes. I ended up spraying it on his shin guards as they always have the same sweat odor. 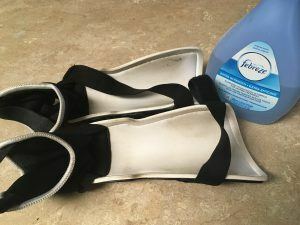 Results – While I can’t say if Febreeze will work as well on shoes, it worked great on his shin guards. There are even more solutions that I didn’t try but maybe they are better options for you. Allow them to thaw and dry before wearing. After you enjoy a juicy orange, you can use those leftover peels. Not only will it remove the stinky odor, it will leave a pleasant citrus smell. 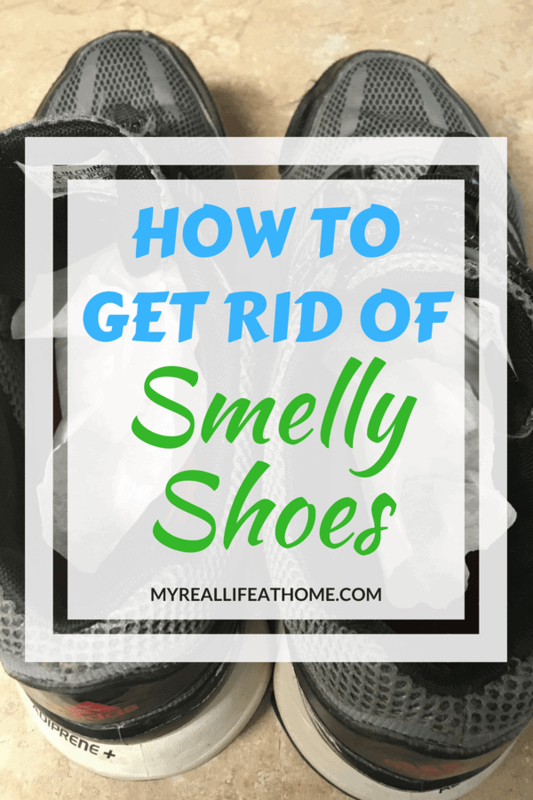 Here are a few tips to help prevent stinky odors in your shoes. So, if you are like me and have a child with stinky feet or smelly shoes of your own, there is help! Before you toss your shoes out because of smell, give some of these solutions a try to give your shoes a new lease on life. If your shoes have a really intense odor, you may need to try a couple of these options. I would love to hear which of these solutions worked best for you. Or do you have another product or solution that you have come across that works amazing! I would love to hear about it. Please comment in the section below. Going to try all of these on our different shoes. Some of the boys shoes could knock you out. 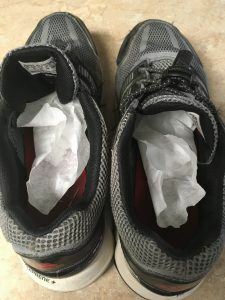 I’m a marathoner and ultrarunner, so I’m the stinky shoe offender in my house. I’ve tried baking soda with good success, but I like the tea bag idea…no potential mess. It worked great and definitely easy to clean. 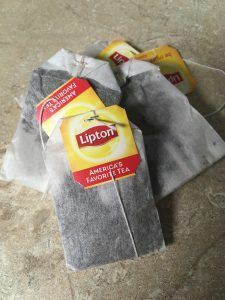 I just tossed the tea bags when I was done but I wondered if I could have used them again in the shoes at another time. The orange peel! Genius! 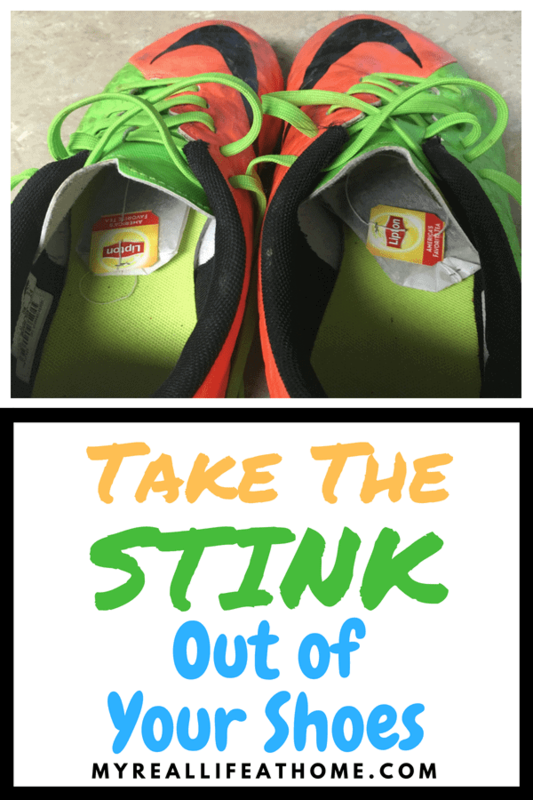 I’m trying this on my kids’ stinky shoes tonight! I haven’t tried that one yet. 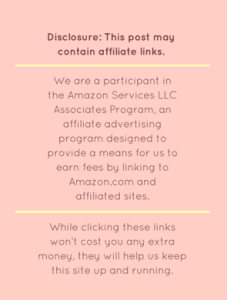 Let me know how it works! Thanks for the tips! I have a 2 year old boy so I know these will come in handy. I also have a piece of furniture that has been around smoke, so I think I will try this in that too! I would love to know if any of the methods work on furniture. Please let me know if they do. I’ve tried the baking soda with essential oils but never heard of using tea bags! 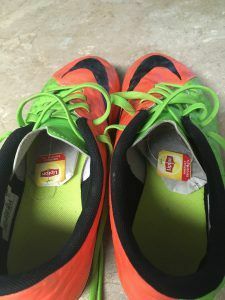 I’m definitely going to try this on my kiddos stinky soccer shoes! I think soccer shoes can be some of the stinkiest shoes! OMG, talk about perfect timing! My husband left some shoes on our back porch this week and when the kids and I came home one afternoon we all looked at each other like “what is that smell? !” and I threw the shoes outside. I’ll definitely have to try this on those shoes. Thanks for sharing! Wow good ideas! I’ll have to try the tea tree oil idea. Also the orange peels sounds easy! The tea tree oil definitely worked. Personally, I would only use a couple drops because while my son’s shoes didn’t smell like rotten feet, they had a very strong tea tree oil smell. I knew about the baking soda and coffee grounds. The tea tree oil and tea bags was something new for me. I will try anything and everything to get rid of stinky shoes. I personally love the tea bag one as it is self contained = no mess! I never would of thought of that! So cool! 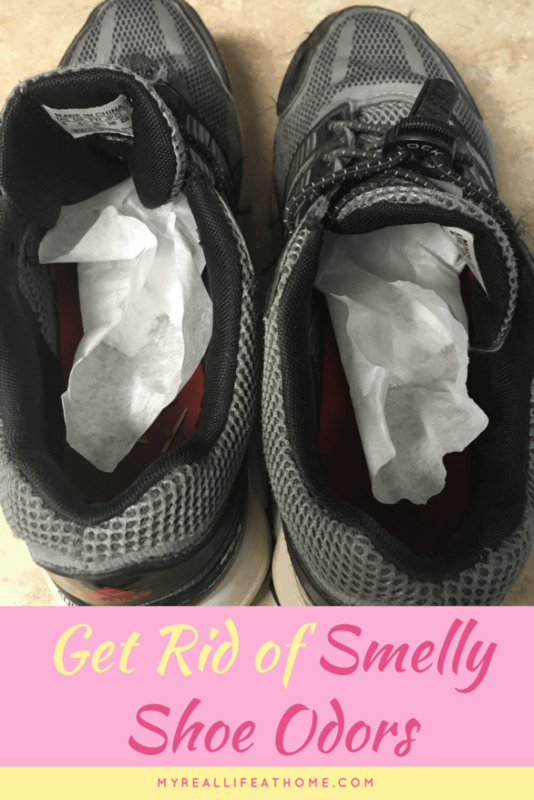 When I was searching for shoe odor solutions, I was surprised at how easy it was to get rid of the stinky shoes! Thank you for this idea! My daughter isn’t old enough to have stinky shoes yet…but my husband on the other hand…. Wow! Teabags! How resourceful! I will definitely be trying this on my husbands work boots. Hopefully, I was able to help you!